Made in Brunel is a student led collaborative platform focused on showcasing good design from Brunel University London. It is an opportunity for great students to show their skill to the world with events and publications, culminating in our annual exhibition in June, located in central London. We feel that this year, Made in Brunel is going to be something truly special — and it is wonderful to be part of this story. 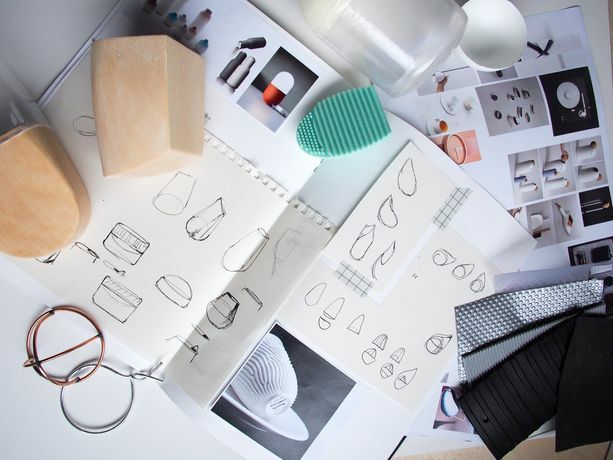 Ready to graduate, this year’s Made in Brunel showcase features some of the most exciting design talent in the country. As a group we’re all driven, creative and talented, but individually we are so much more and this year we aim to promote the amazing abilities of every unique person. Come and meet the students behind every thought provoking project on show and understand what makes their work singularly spectacular. Our showcase is an opportunity to network with the creative and engineering industry, as well as just our students and to experience the Pecha Kucha talks. We want everyone to be as excited by design as we are. We’re all embarking on a different path, developing ideas in our own way and displaying what we do best. We’re the next generation of designers and we can’t wait to share our work with you.